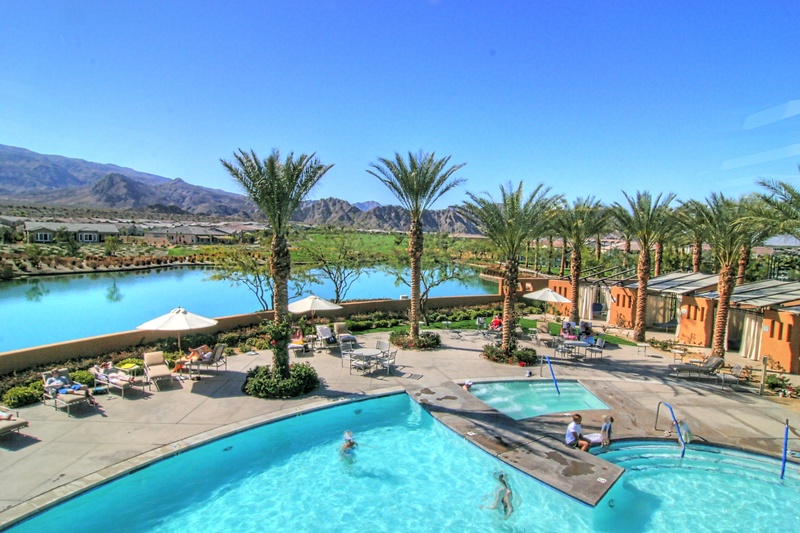 Nestled in the heart of the Coachella Valley resort area, Sun City Palm Desert continues to be Southern California’s Ultimate Active Adult Community for ages 55 and better. A challenging 36 holes of championship golf awaits you. 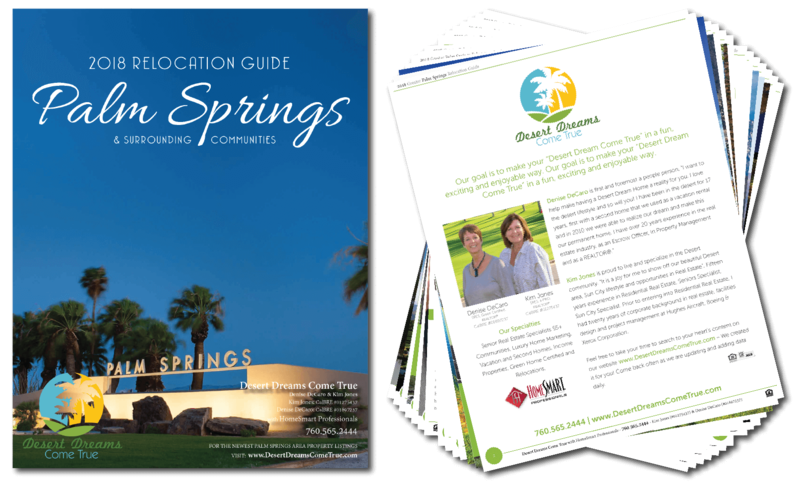 Both the Mountain Vista golf courses are accented with streams, waterfalls, and lakes surrounded by dozens of palm trees and lush landscaping. Nearby, an 18 hole putting course and practice chipping area add variation to your game. The Mountian View, Sunset View and Lakeview clubhouses offer you the opportunity to meet new friends and explore your hobbies, or discover new creative talents in for the 80 clubs, classes and activities offered throughout the year. The spectacular clubhouses also feature indoor & outdoor swimming pools, tennis courts, and state-of-the-art fitness centers along with game rooms, a computer lab, arts & crafts studios, a beautiful library, and a 200 seat speaker’s hall. 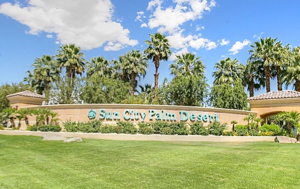 With all that we have to offer, Sun City Palm Desert stands alone as the ultimate community in active adult living…..for people just like you! Age restricted community. To live in a home, one person must be 55 years old. Utility: Lower electric rates through Imperial Irrigation District. Investors: May purchase if under 55, at least one tenant must meet age requirement. One month minimum rental. Tenants may enjoy the on-site amenities for a small fee. Tenants may enjoy golf discounts if a 3 month or longer rental. No buy in for golf. The Mountain Vista Golf Club, a 36 Hole facility consisting of the Santa Rosa and San Gorgonio Golf Courses. Both of these spectacular venues are the creation of Billy Casper, one of professional golf’s legendary members. 18-Hole Putting Course that will blow your mind with its challenge and incomparable beauty. Pricing for residents range from approximately $30 per round in summer months to $56 per round in high season. Golf passes from 25 to 150 rounds are available at a significant cost savings. Resident’s guest rates pricing ranges from $32 per round in summer months to $81 per round in high season. Twilight play is available at signification savings throughout the year. Public pricing ranges from $34 per round in summer months to $98 per round in high season. Prices subject to change, use as a guide only. Golf Instruction 4 PGA Professional's on Staff Mountain Vista Golf Club is well equipped to bring your game to the next level! Combined our team has over 40 years worth of teaching experience. From beginners to the most advanced player we can get your game on track.